Later this month, Democrats will gather in Philadelphia to formally nominate their presidential candidate. 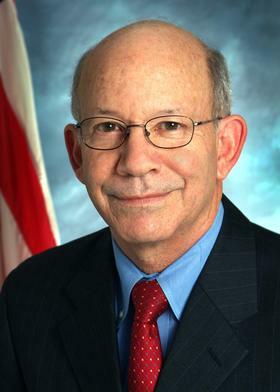 Oregon congressman Peter DeFazio is a superdelegate—he’s free to support any candidate. But, DeFazio will not attend the Democratic National Convention. Representative DeFazio says party elites created superdelegates decades ago because they feared losing power over the presidential nominating process. Superdelegates include all Democratic members of Congress and sitting governors, other elected officials, and party leaders. Unlike pledged delegates who are bound to vote for the winner of a caucus or primary, superdelegates can endorse whichever candidate they want. The Democratic National Convention is July 25th-28th in Philadelphia. Copyright 2016 KLCC-FM. To see more, visit KLCC-FM.